Lightwaveseeker: Best Visual Satire against religion and for Science! 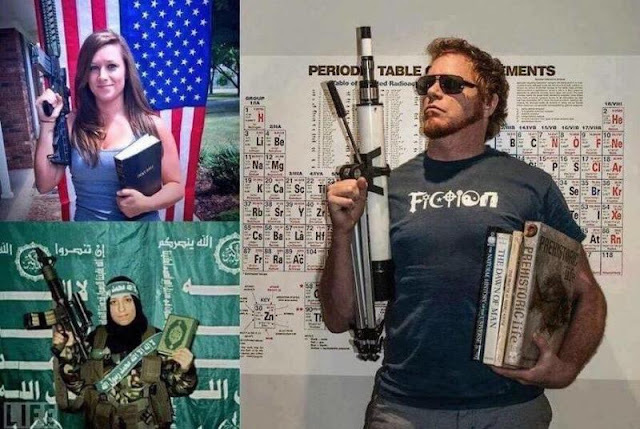 Best Visual Satire against religion and for Science! Make way for Telescope Hero! but realize he's alluding to the Terminator.